When you think of dangerous jobs, the first thing that likely comes to your mind is something like police officer or a firefighter, something daring and dangerous. You likely wouldn’t think of nursing home aide or fish farming, neither seeming to be especially death defying. Though they may not sound like particularly terrifying professions, the latest survey by the U.S. Labor Department indicates they are among the most dangerous jobs for workers in terms of the number of on-the-job injuries. To learn more, keep reading. According to the Labor Department survey, there were about 2.9 million nonfatal workplace accidents and injuries last year in the private sector. Public sector jobs accounted for an additional 750,000. These numbers mean that three of every 100 full-time employees suffered some form of injury or illness due to their work. It’s important to remember that these rates are averages, and that the rates for individual professions can vary widely. For instance, those working in the aquaculture industry, meaning those responsible for fish farming, have the highest rate of non-deadly injury, coming in at a whopping 13.6 injuries per 100 full-time workers, several times more than average. You may realize that the workers’ comp system exists to provide medical support and financial reimbursement for workers injured on the job. Though this may sound relatively straightforward, there are many complexities to the process. For one thing, many people believe that injuries covered by workers comp are those that are clear and immediate. An example would be when a piece of machinery breaks and injures a worker or a worker slips and falls. The cause and effect are definite and knowable. Though these are examples of injuries covered under the Mississippi workers’ compensation system, they aren’t the only ones. A major category of workers’ comp claims deals with repetitive stress injuries (RSI). To find out more about RSI, keep reading. What is RSI and what are its causes? What Does “No-Fault” Mean In The Context Of A Mississippi’s Worker Compensation Case? 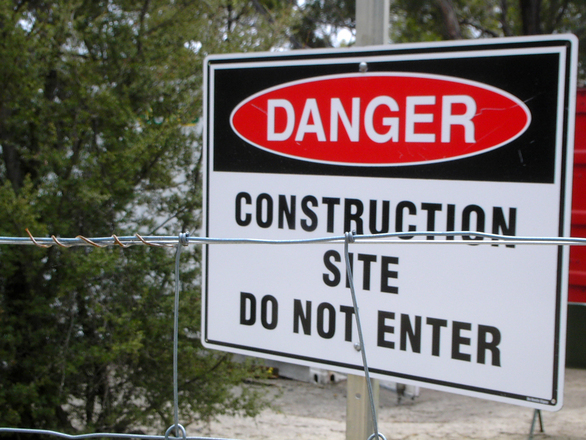 It can be scary to suffer a workplace accident in Mississippi. Not only are you suffering and trying to recover, but you also likely don’t know where to turn for information or advice. Adding to the stress and confusion is the fact that you may have missed or are continuing to miss work, losing money that you need to support yourself and your family. In an attempt to demystify the workers’ comp system, let’s discuss one particularly confusing aspect of the Mississippi workers’ compensation process: the no-fault basis. The Mississippi Workers’ compensation system was put in place by the state legislature back in 1948 and has always existed on a no-fault basis. So what does this mean? In Mississippi, as in many other states, it does not matter whether the employee is responsible or partially responsible for causing the harm he or she suffered. 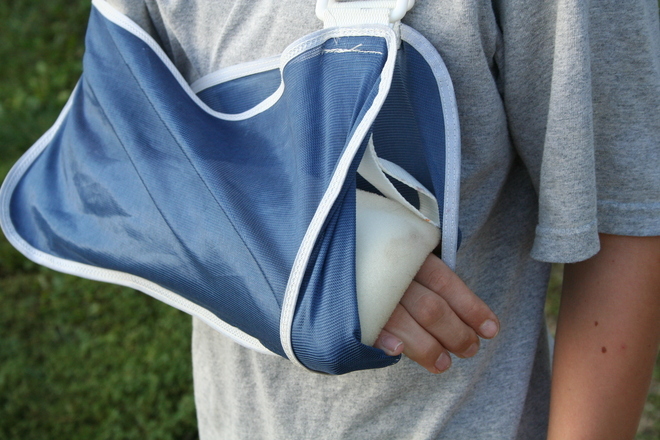 A workers’ comp claim can be made regardless of whether the worker is to blame for his or her injury. An interesting article in the New York Times discussed an important criticism of the Occupational Safety and Health Administration, that it was not doing its stated job of protecting workers. 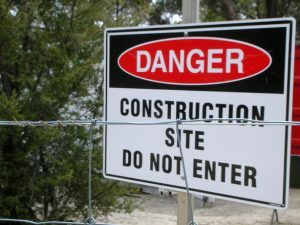 While the article was quick to say that many OSHA investigators care very much about worker safety, the problem is that the agency as a whole has given little attention to protecting employees from more insidious long-term harms. The article specifically discussed the story of a woman who worked in a factory in North Carolina gluing furniture cushions. The woman was exposed to a dangerous chemical known as n-propyl bromide, which has been found to cause problems such as neurological damage and infertility, even in those workers who were exposed to relatively low levels of the substance. Despite the dangers of the chemical which have been widely reported, OSHA has done very little to prevent other workers from suffering harm. 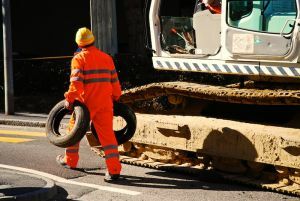 Though OSHA has frequently been accused of being overzealous in its pursuit of some companies, other groups have criticized the safety agency for ignoring more complicated, long-term problems in favor of handling isolated workplace accident cases. The Times said that it’s clear that OSHA spends the majority of its time and money handling issues of specific dangers while ignoring the slow killers that ultimately prove to be deadlier. A major poultry processing plant in Mississippi was cited by the Department of Labor’s Occupational Safety and Health Administration after the conclusion of a recent investigation into the death of a worker. 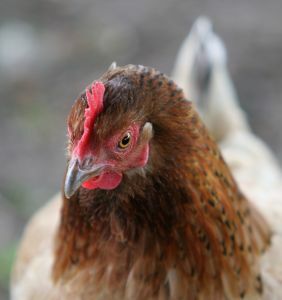 The OSHA report says that that the Southern Hens Inc. plant was cited with 43 safety and health violations discovered in connection to the death of an employee in 2012. OSHA says in a press release that it launched the investigation after a September 2012 accident where a plant worker slipped and fell into an unguarded screw conveyor while cleaning equipment. 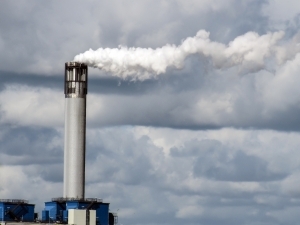 The accident happened at the company’s Moselle, MS facility located in Jones County. 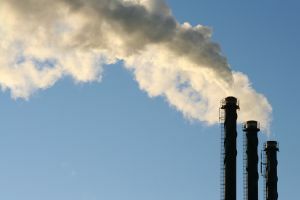 Of the 43 violations discovered, 37 amounted to what OSHA has labeled “serious safety and health violations.” Serious violations are those that contain a substantial probability that death or serious physical harm could result from a hazard about which the employer either knew or should have known. Given recent reports about the safety problems at Mississippi poultry processing plants, a recent report issued by the Southern Poverty Law Center about the injuries suffered by workers in the nation’s chicken plants comes at an important moment. The report, “Unsafe at These Speeds,” discusses how workers, primarily at facilities in the southern U.S., are frequently forced to endure dreadful workplace conditions that result in injuries and illnesses. The report also discusses how new rules crafted by the U.S. Department of Agriculture (USDA) could result in workers being placed in even greater harm. The biggest problem identified in the report is the speed that workers must process each chicken that comes down the line. The pace of the average worker is unimaginably fast for most people and it puts employees at serious risk for a wide variety of injuries. Another problem that is seen often in poultry processing plants is carpal tunnel syndrome. The cold temperatures in the plants and the repetitive motions that workers must do every day put them at much greater risk for musculo-skeletal problems and joint issues. Their awkward posture while working on the line and a total lack of ergonomic support also leads to back problems and shoulder pain. The factors combine to mean that poultry workers are 2.5 times more likely to suffer carpal tunnel issues than those that do not work in the industry. Thanks to recent changes to Mississippi law, insurers and employers in the state now have more power to conduct alcohol and drug tests on employees following a workplace accident and reduce benefits for workers with pre-existing conditions. Those changes were among those that went into effect with the recent round of updates to workers’ compensation laws. Mississippi Governor Phil Bryant said the changes are a great thing for the state and will help attract new jobs. Unfortunately, there didn’t seem to be much worry expressed by the Governor’s Office about how these new laws could harm those people already employed in the state. Under the new laws, all benefits can be offset regardless of whether the pre-existing condition is related to the occupational injury that occurred. This means that things such as obesity, arthritis or even diabetes could be used to offset benefit payments of unrelated work injuries such as carpel tunnel or back problems. 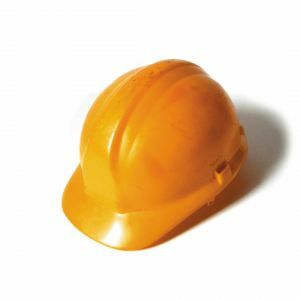 In recent years, Mississippi has intensified its focus on workplace safety. The statistics reveal that that emphasis has benefited Mississippi workers. The number of workers’ compensation claims has decreased dramatically since 1994. During that time, over 20,000 claims were reported per year. Now, it is just over 11,000 workers’ compensation claims reported to the commission. Another factor in the decrease in claims is the shift from manufacturing and construction jobs to service-oriented and information-based employment, decreasing the possibility of injury to employees. Williams notes that nearly 90% of the claims are settled between the employer and the worker without a hearing. If either party does not like the settlement offer, they can file a petition to controvert the settlement. Once that petition is filed, the case is assigned to one of the eight administrative law judges employed by the Commission. Williams says that the case usually settles while waiting for a full hearing, but if the parties do go to a hearing, the administrative law judge rules on the claim. Either party can appeal the ruling to the full commission, which includes Williams and two others. The full commission renders a decision, which can then be appealed to the Mississippi Supreme Court.